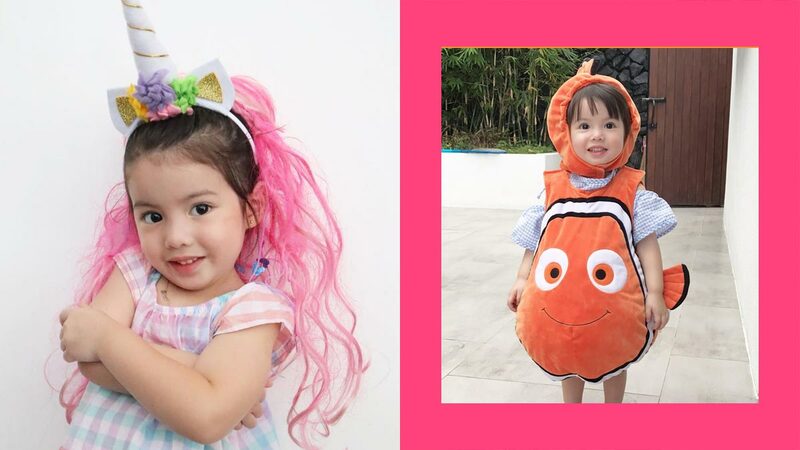 Get ready to gush over this little fashionista! How cute is she in this Finding Nemo onesie? This Christmas outfit is everything! We love the little placque she has on her table! Another personal fave is her #stormpooper mask! She's even got a stuffed Gingerbread man! She's ready to give Godzilla a run for its money in this dinosaur onesie she wore in Tokyo! Isn't she the cutest skunk you've ever seen? Even though Halloween is months away, we can't wait to see her next outfit!